To be or not to be with Getty, that is the question. 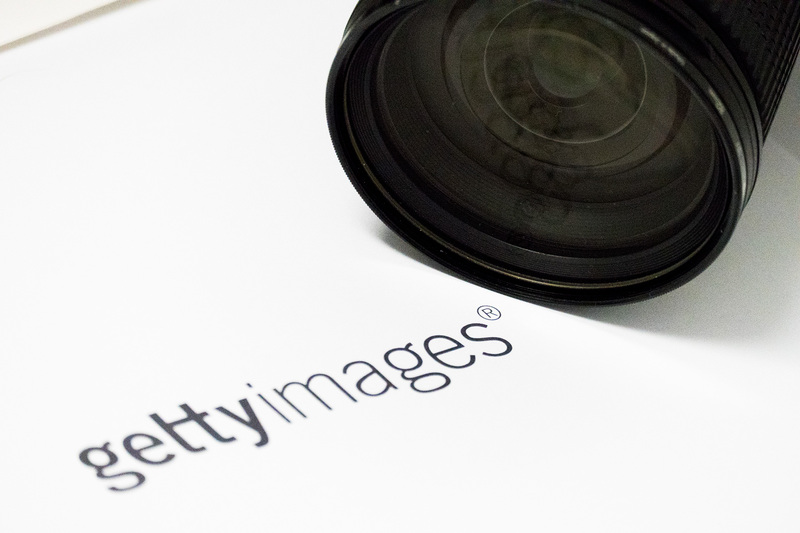 I recently got an invitation to sell my work via Getty images. And I don’t know if I should. The talent scouts of Getty images had seen some of my footage on the interwebs and found it ok enough to invite me to become part of that somewhat exclusive club of contributors. I must say I am a little honoured that a mini small time producer like me gets invited. At the same time I know that Getty is a turbo capitalistic beast that pay some of the lowest royalty rates to photographers of all agencies. And they get away with it as their market dominance still allow some photographers to make ok moneys. Another caveat with Getty is that the demand image/clip exclusivity. That means no sale via already established agency contacts and even no sales via my own site. That could mean monetary loss rather than gain. The conclusion is that I’ll join and test some work, cautiously.